Saturday, May 19 was without doubt a momentous day. 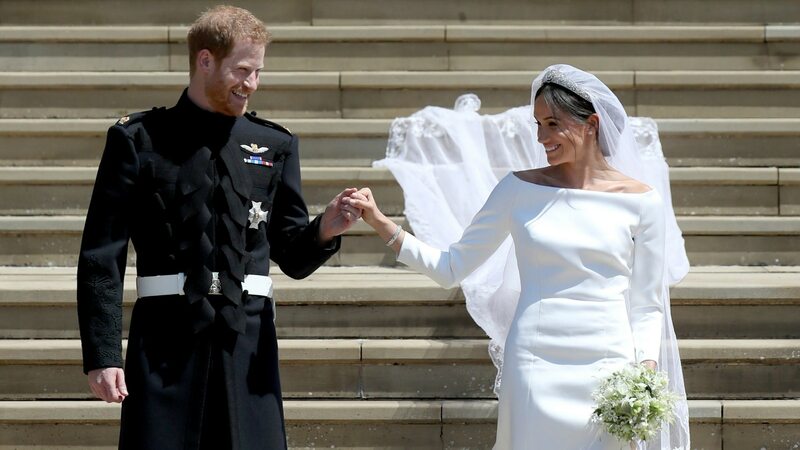 Prince Harry married Meghan Markle, now officially the Duchess of Sussex in a royal wedding like no other, and the world rejoiced right alongside the happy couple. However, the absence of Harry’s late mother — Diana, Princess of Wales — was undoubtedly felt by the groom and the rest of his royal family. Not surprisingly, Harry and Meghan found many ways to honor her. And if she weren’t at the time Harry said that, she surely was by the end of his beautiful, tribute-filled nuptials. Here are all the little ways he remembered his late mother. 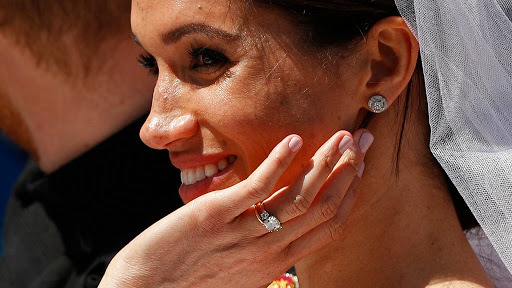 It all started with the ring Harry proposed to Meghan with and which was obviously an integral part of the wedding. In designing the ring for his lovely bride, Harry used two diamonds from his mom’s collection. How fitting is it that Diana’s favorite flowers were forget-me-nots? 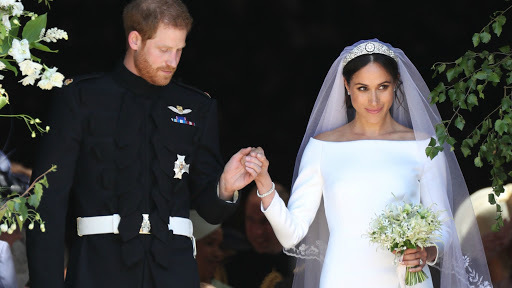 And fitting more still that Harry handpicked them from the private garden at Kensington Palace and asked the couple’s florist, Philippa Craddock, to include in Meghan’s big-day bouquet? Prior to the wedding, Kensington Palace underscored that the couple “specifically chose them to be included” in honor of Diana. 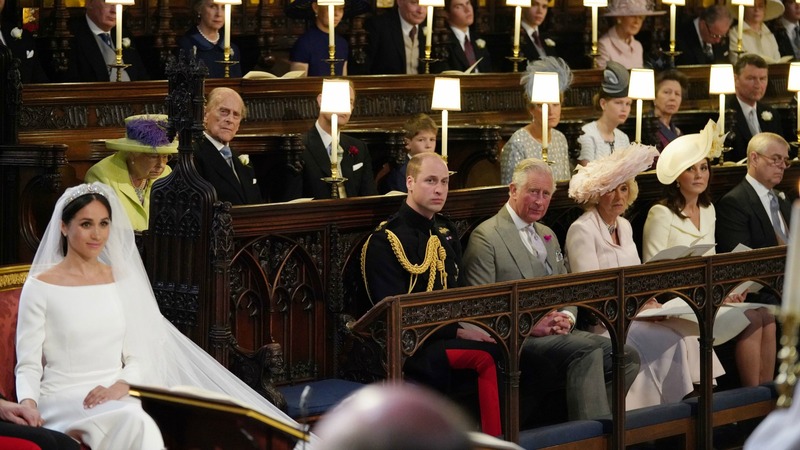 It was widely speculated during Harry and Meghan’s nuptials that the empty seat beside Prince William was left open in remembrance of Princess Diana. However, royal reporter Rebecca English explained afterward that it is protocol to leave the seat in front of Queen Elizabeth open. Still, who’s to say it couldn’t be both? It seems possible — and likely even — that the sight of that empty spot made Harry think of his mother. It wasn’t just any woman reading from the Song of Solomon during Harry and Meghan’s service — it was Diana’s older sister, Lady Jane Fellowes. “Prince Harry and Ms. Markle both feel honoured that Lady Jane will be representing her family and helping to celebrate the memory of the late Princess on the wedding day,” Kensington Palace said before the ceremony. 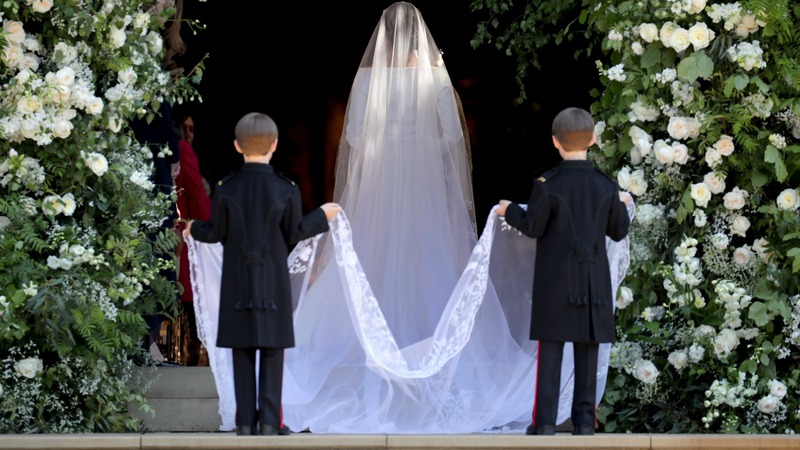 Although the couple hasn’t specifically touched on the connection, many people have drawn comparisons between Markle’s super-long veil and the Elizabeth Emanuel version Diana wore at her wedding to Prince Charles way back in 1981. Harry even managed to incorporate a nod to his late mother into the program’s music. During the ceremony, the hymn “Guide Me, O Thou Great Redeemer” was sung. The choice is particularly poignant because it was also played at Diana’s funeral in 1997. In addition to Lady Jane Fellowes, Diana’s two other siblings — Lady Sarah McCorquodale and Earl Charles Spencer — were also in attendance. 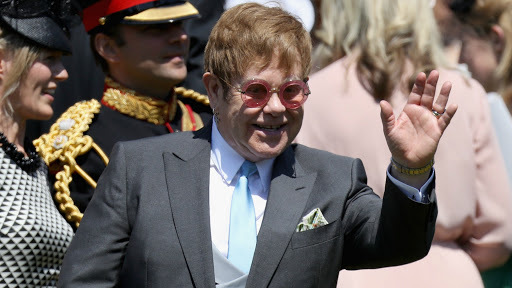 And notably, one very famous face who had a special tie to Princess Di graced the crowd: Elton John, who iconically performed a special version of “Candle in the Wind” with lyrics rewritten for Diana at her funeral. 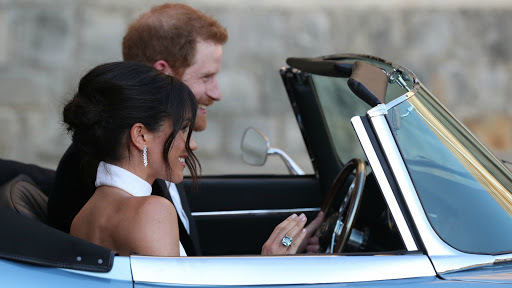 As Meghan and Harry drove off in a beautiful pale blue Jaguar for the royal reception after the wedding, Meghan sported a significant piece of jewelry. The oversize, emerald-cut aquamarine ring catching everyone’s attention qualified as both something borrowed and something blue. The Asprey ring originally belonged to none other than Harry’s late mother.